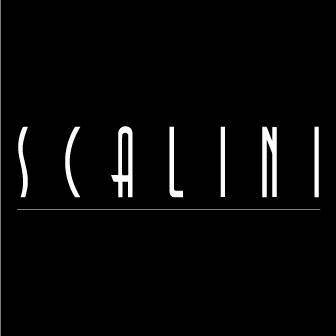 Scalini's Wine Pairing Dinner is back! Enjoy Italian's delectable Bellavista wines from the rolling hills in the south of Lake Iseo, Brescia province. Bellavista is arguably known for the best European sparkling wines outside Champagne itself. 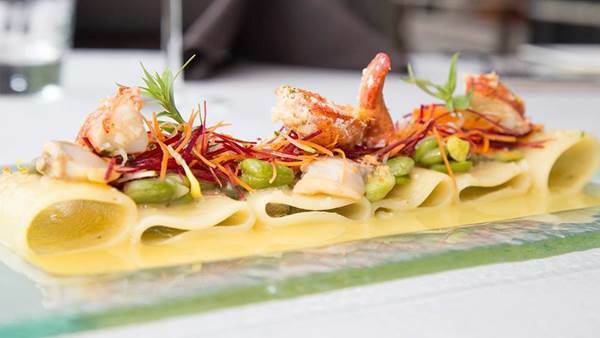 Dine with us at Scalini for perfect pairings with Chef Egidio's Italian favourites. Delizioso!